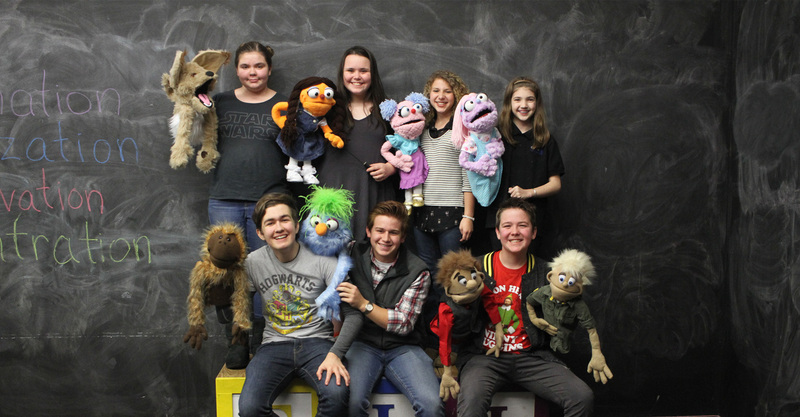 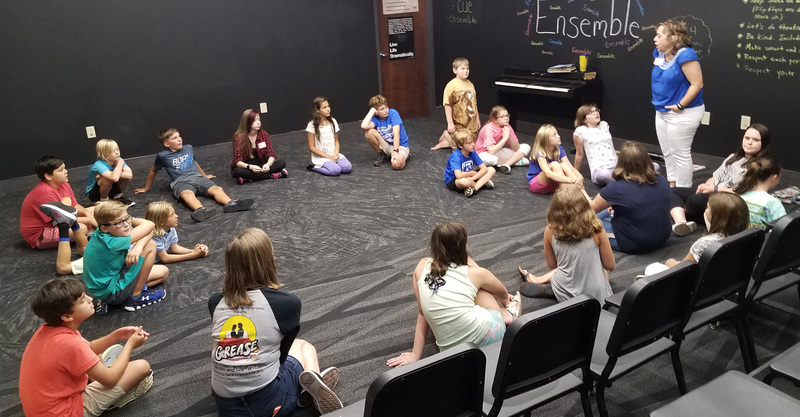 Mission Statement: The goal of the Lafayette Theatre Academy (LTA) is to provide a safe and supportive environment for students, of all ages, to express their individuality and creativity, while gaining the knowledge and developing the skills necessary to succeed in all areas of the theatrical arts. 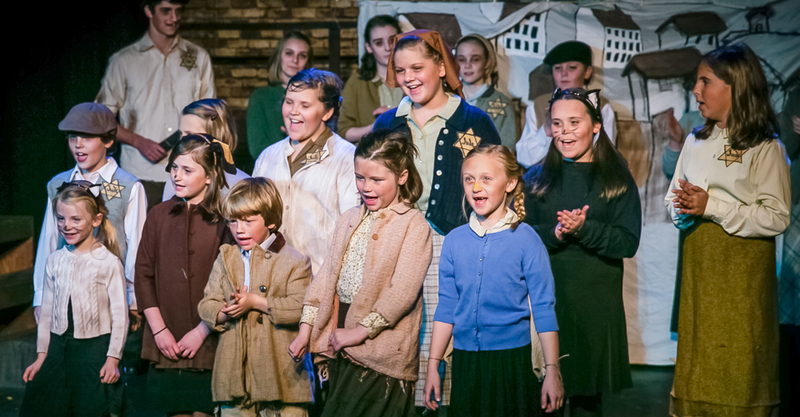 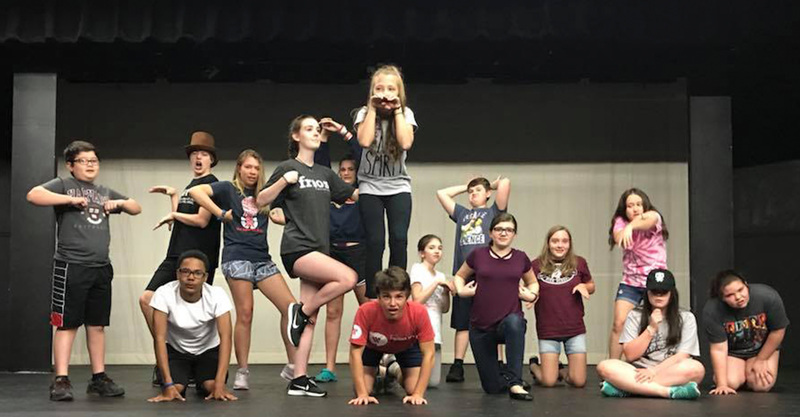 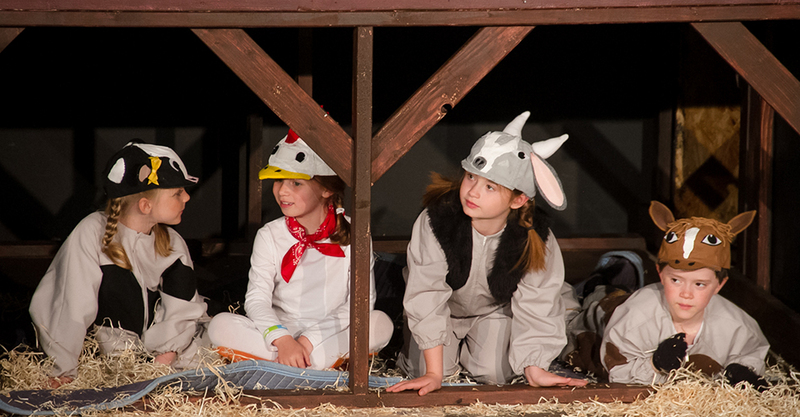 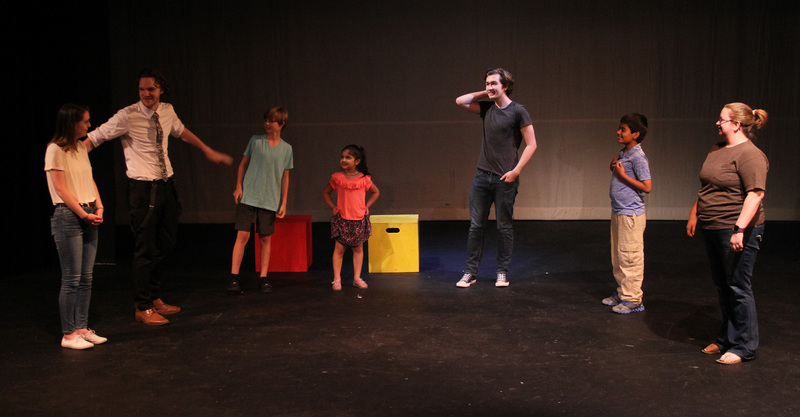 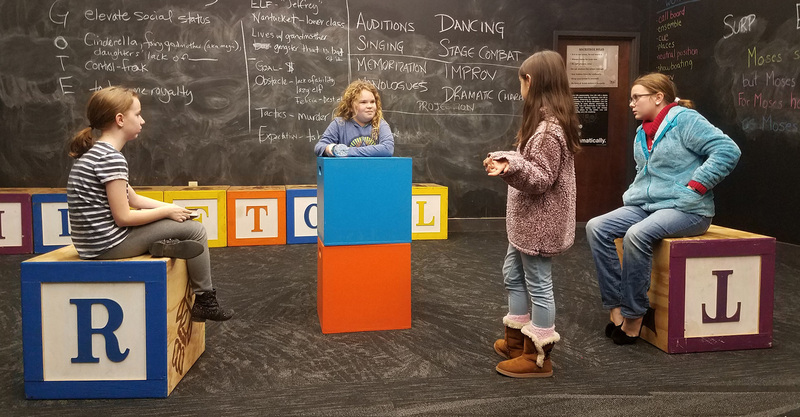 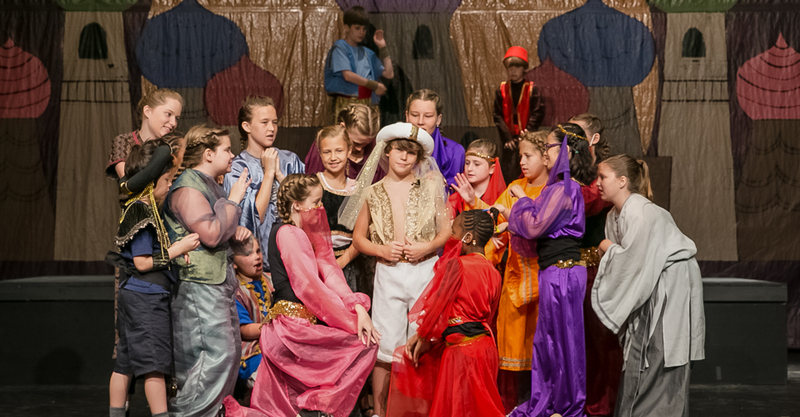 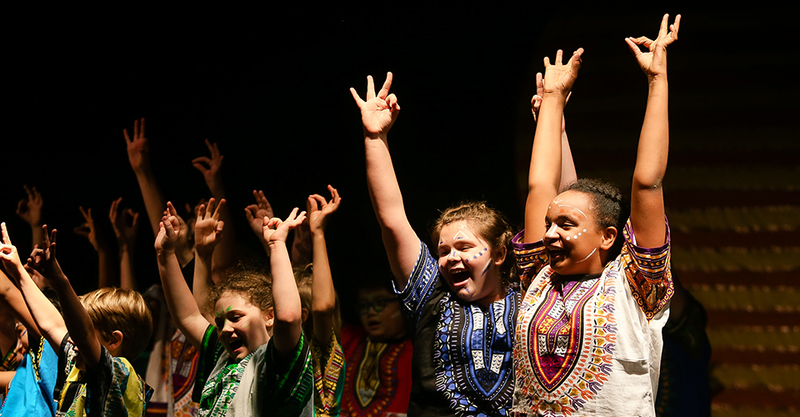 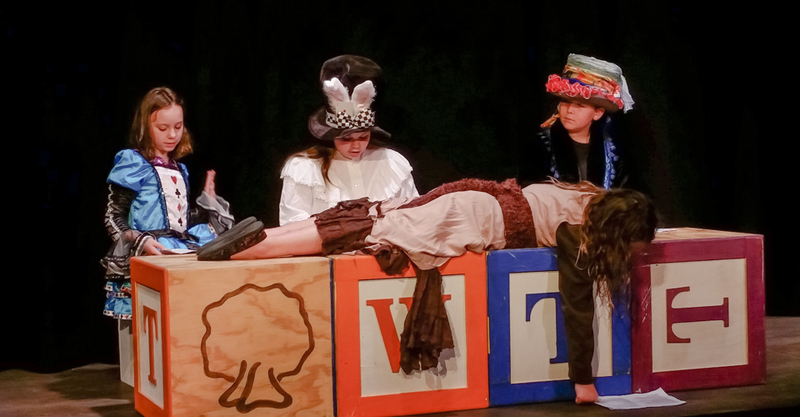 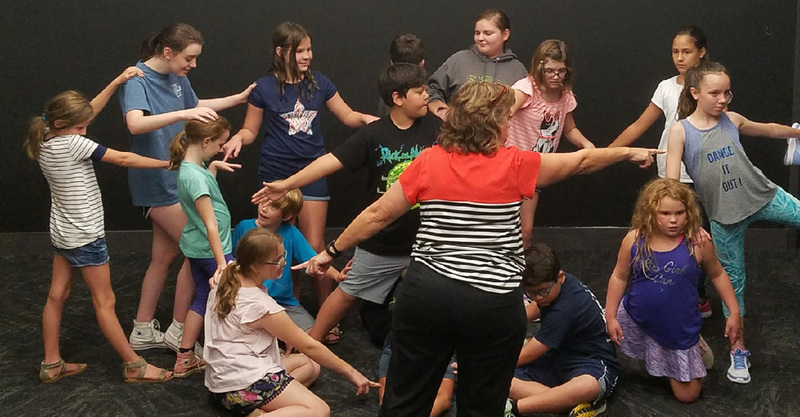 The Lafayette Theatre Academy will continuously develop ways for its students to use their training, through academy productions and coordination with the performing arts organizations, under the umbrella of LSPA. 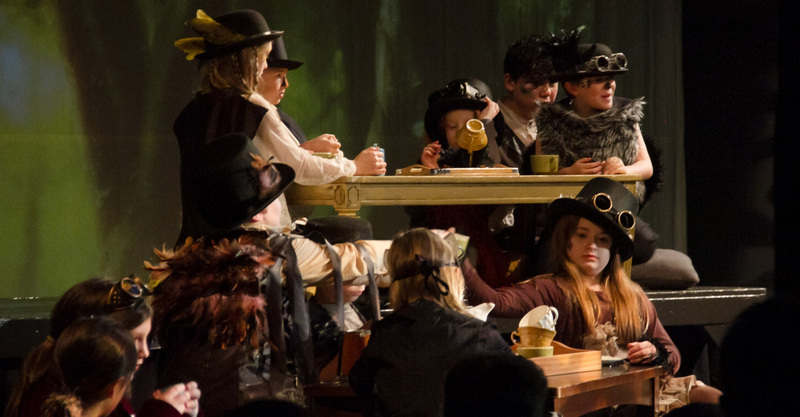 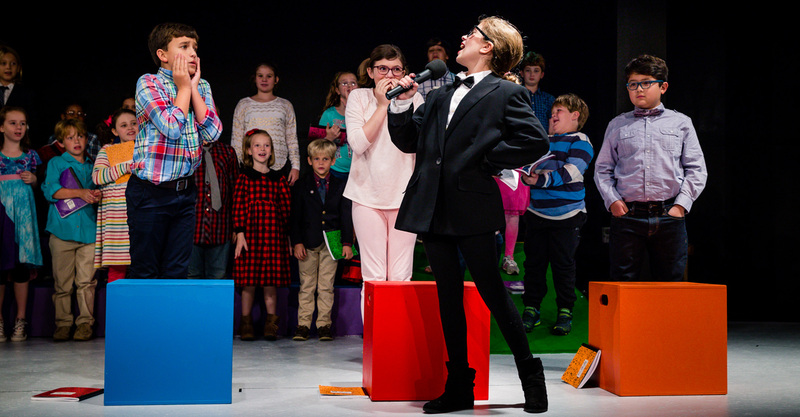 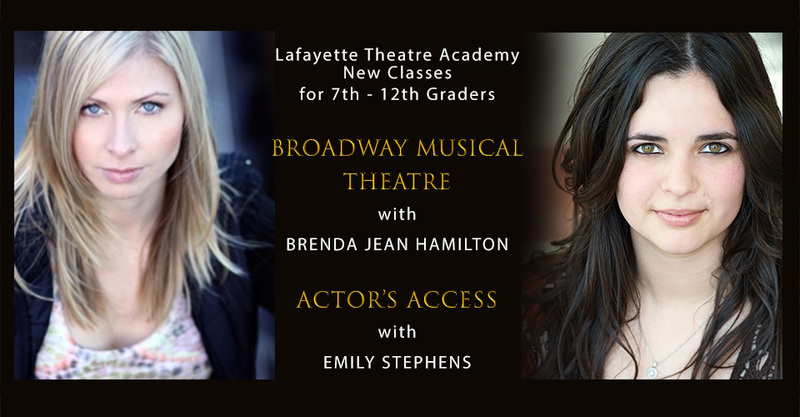 The education received through the Lafayette Theatre Academy will extend beyond the stage, benefitting students socially, academically, and professionally. 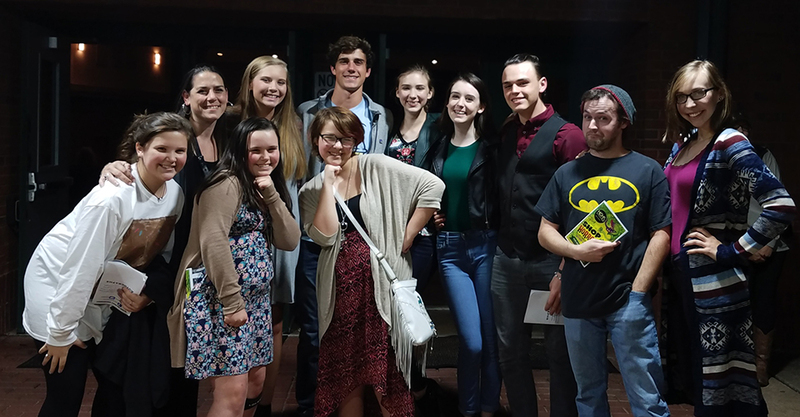 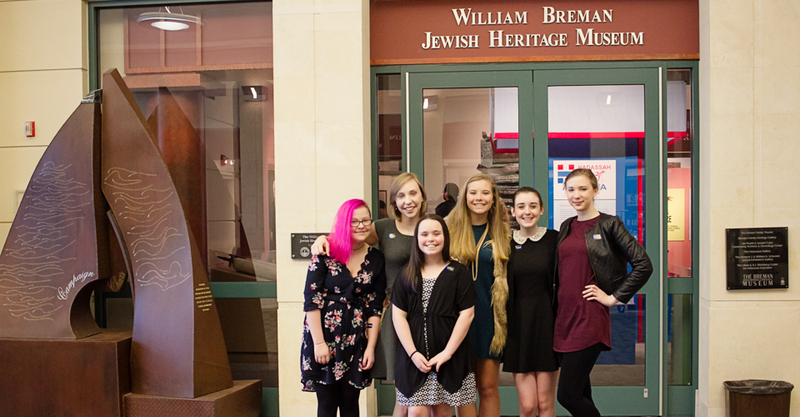 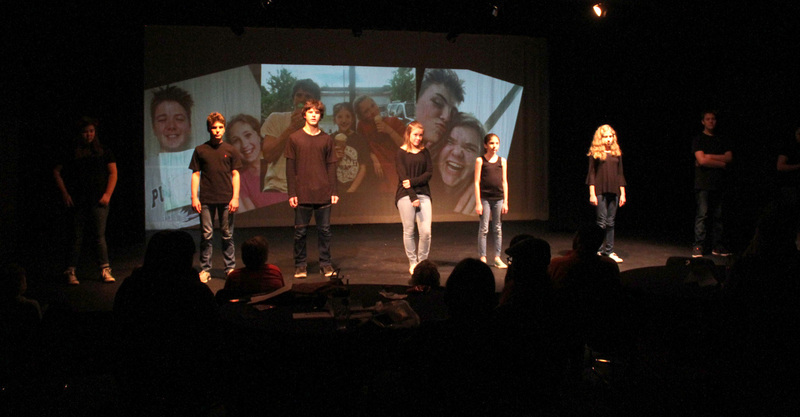 Congratulations to the cast of John Lennon and Me for their award winning performance at the Georgia Theatre Conference's Community Theatre Festival!